Chin augmentation is a surgical procedure to reshape the chin either by enhancement with an implant or reduction surgery on the bone. Chin surgery helps provide a harmonious balance to your facial features so that you feel better about the way you look. 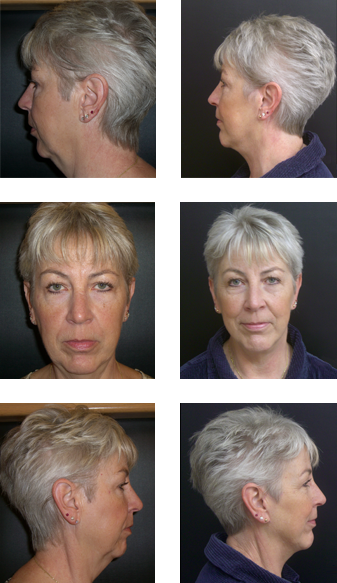 A chin augmentation can enhance your appearance and your self-confidence. Before you decide to have surgery, think carefully about your expectations and discuss them with your surgeon.